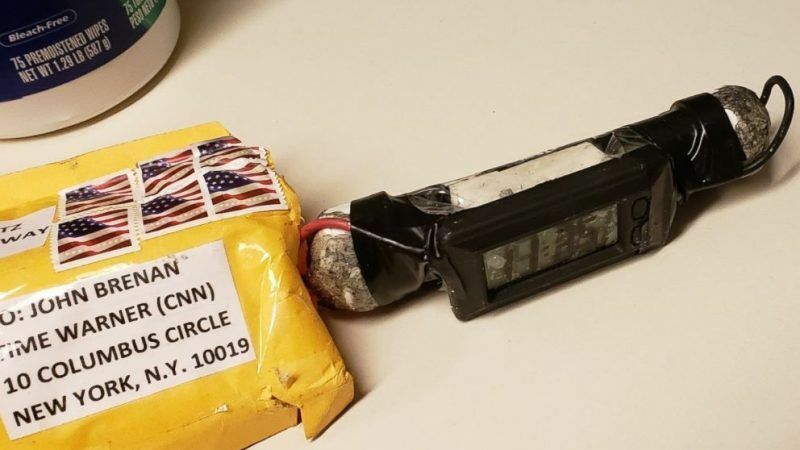 Two packages were sent to California Congresswoman Maxine Waters, the FBI said. Investigators were trying to track down another suspicious parcel they believe was addressed to Obama’s vice president, Joe Biden, a federal official told Reuters late on Wednesday (24 October). But news of the bomb threats heightened tension in a nation deeply polarized ahead of elections on 6 November that will decide whether Democrats take control of one or both houses of Congress from Republicans and deny President Donald Trump the majority his party now holds in both. Last week an association representing White House correspondents accused Trump of “cheerleading” violence against the media after the president applauded an assault by a congressman on a reporter.